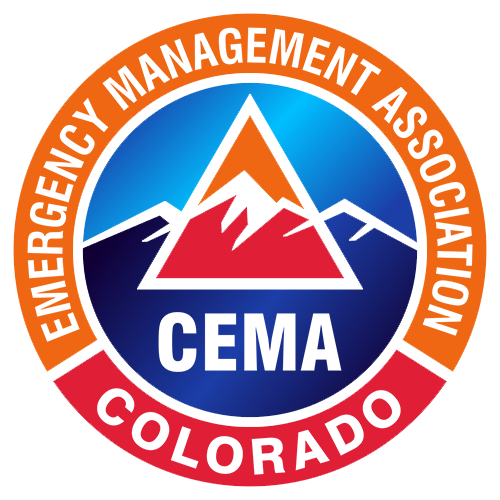 This forum is for questions on the CEMA CEM and AEM Certification process. Please read and search the forum, in the event your question has already been asked. There's good information here!